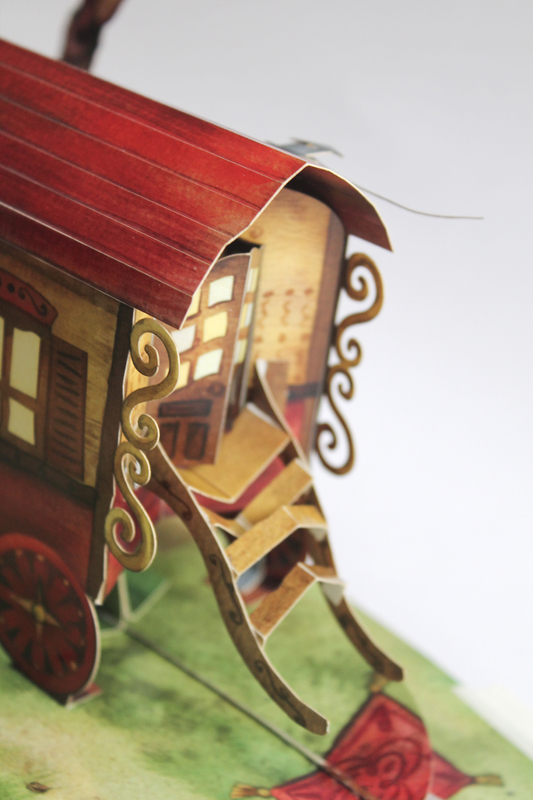 For publishing inquiries, please contact me. 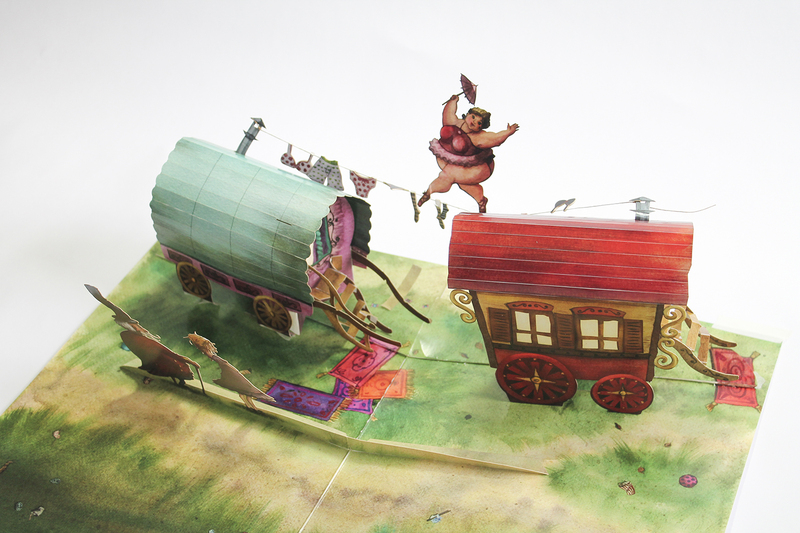 Für Anfragen zur Veröffentlichung nehmen Sie gerne mit mir Kontakt auf. 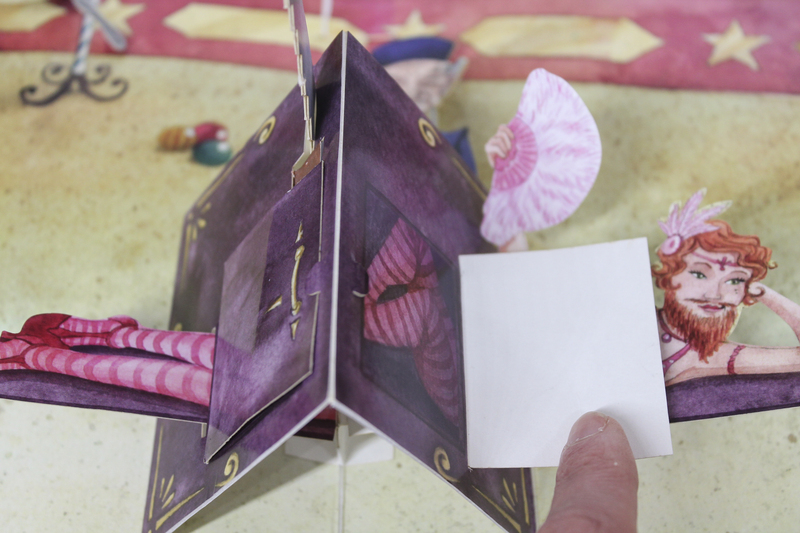 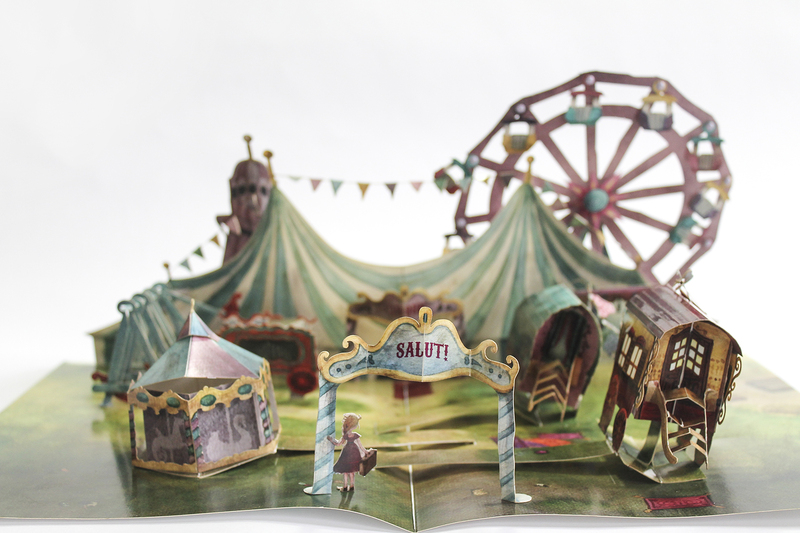 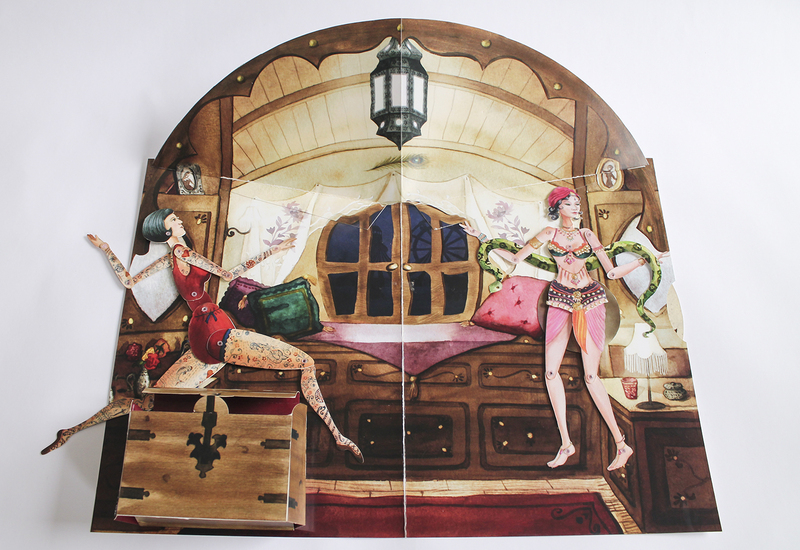 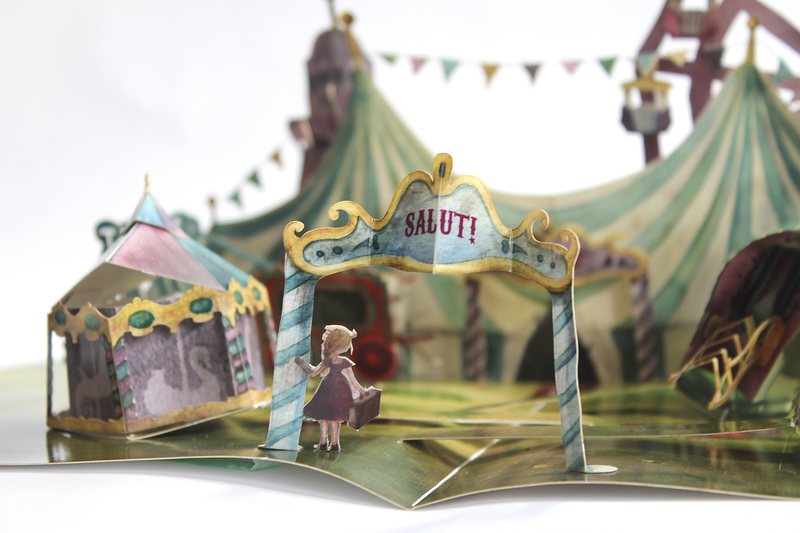 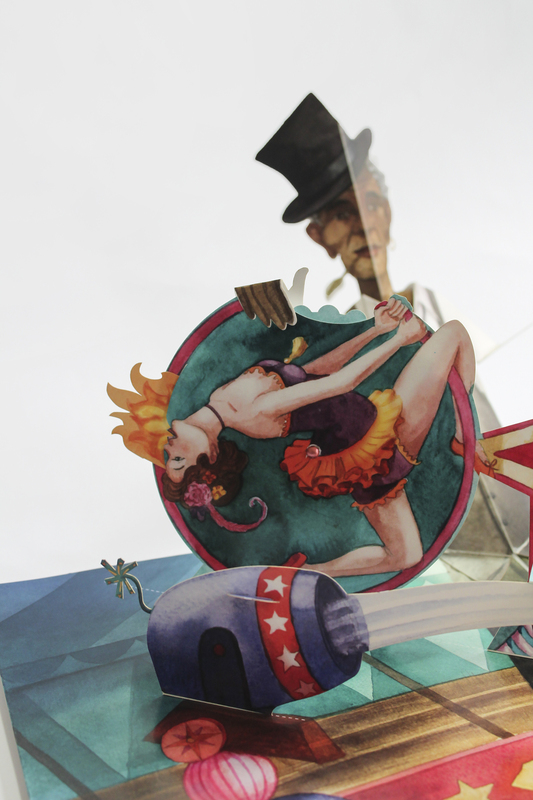 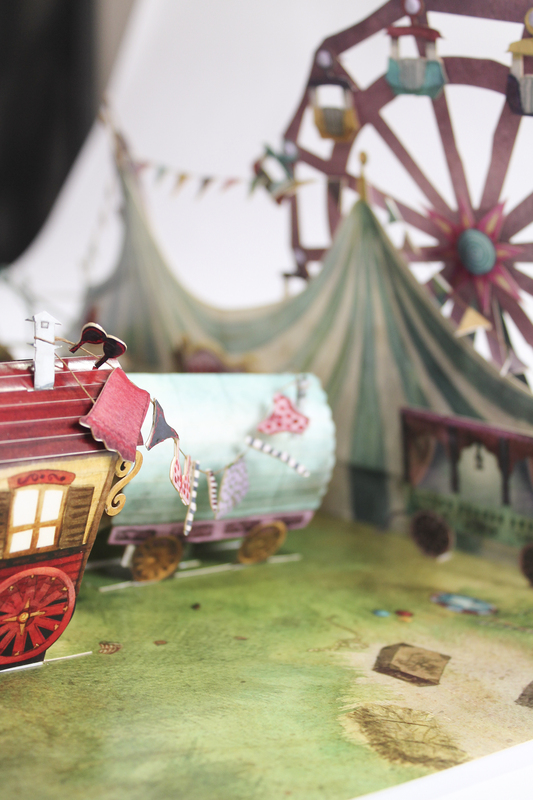 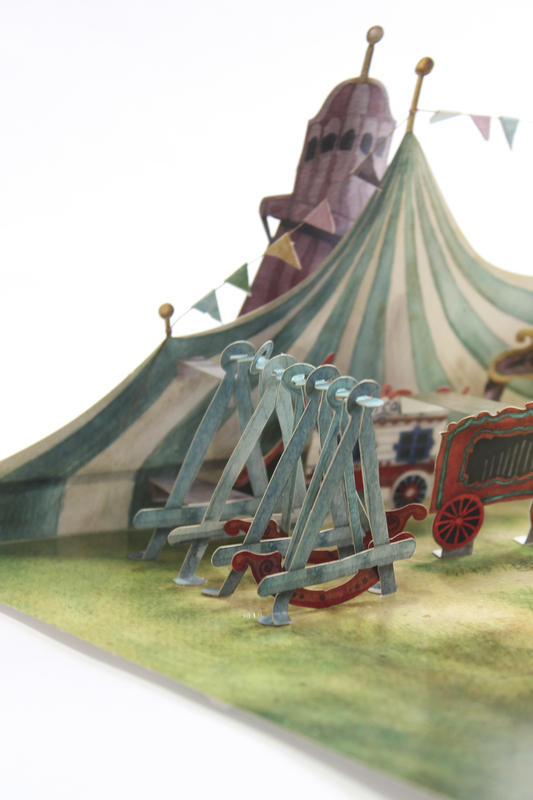 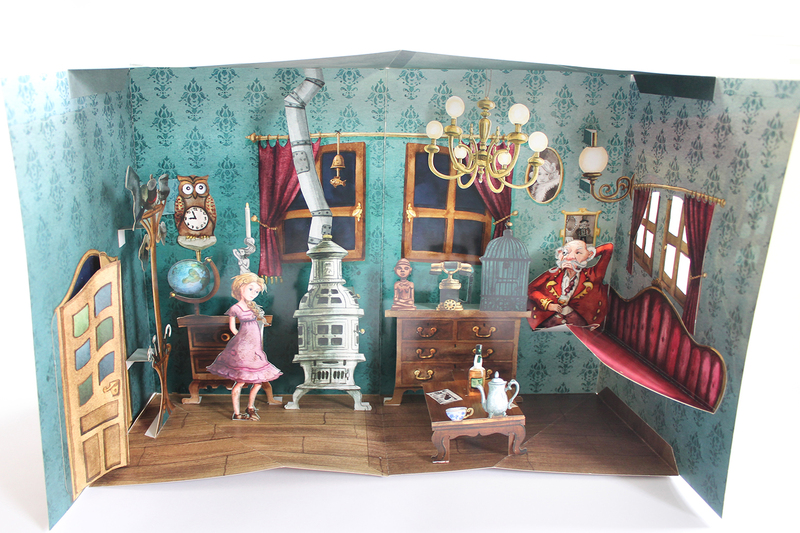 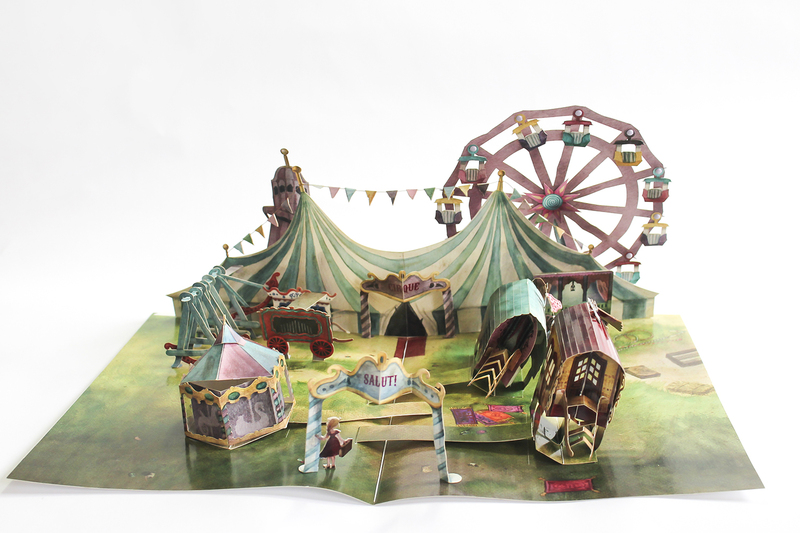 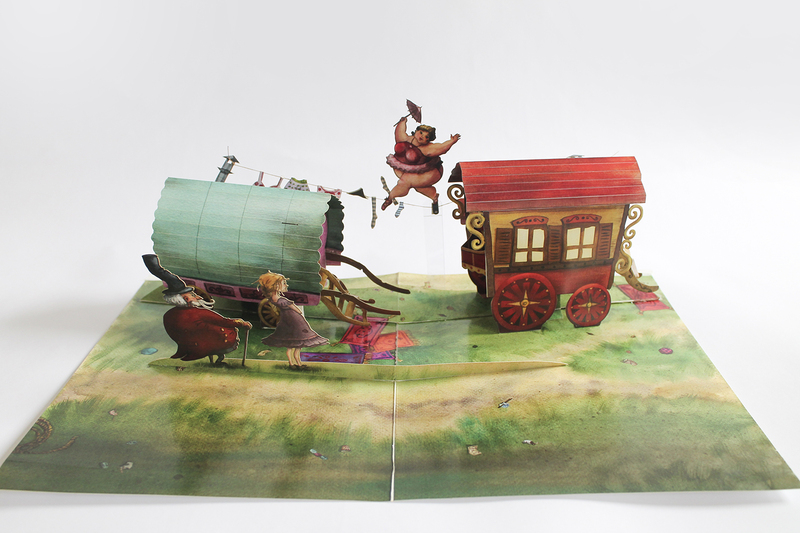 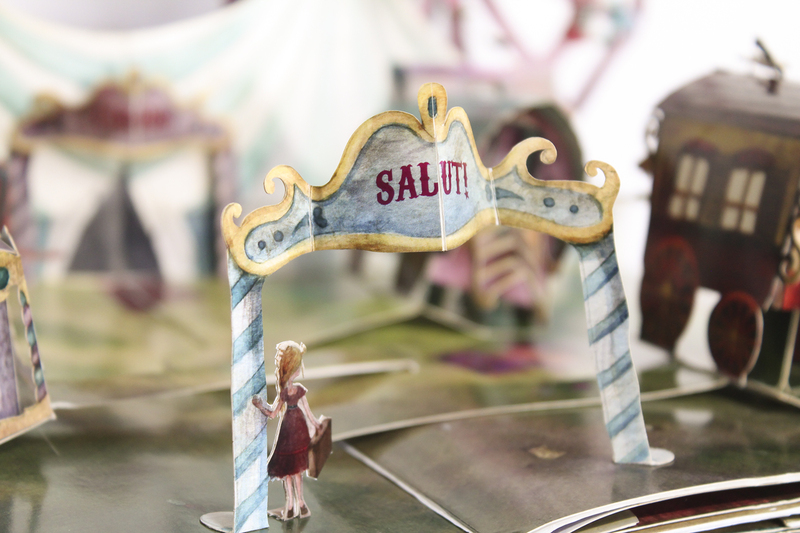 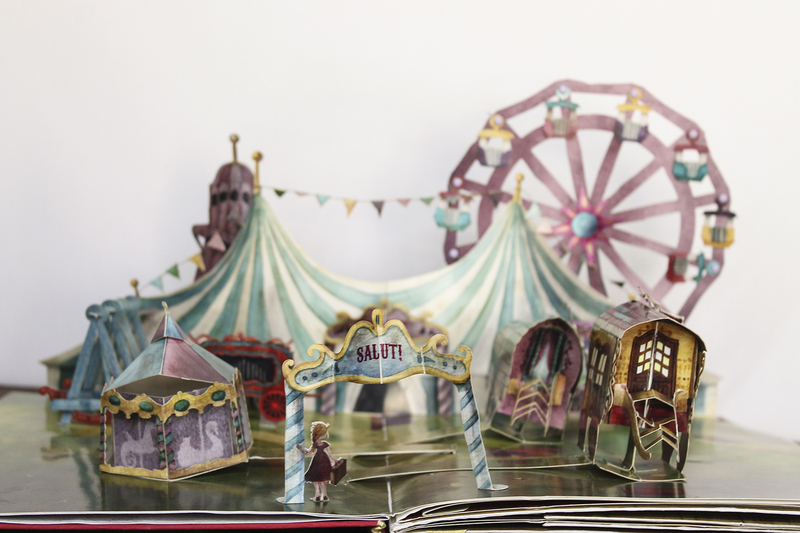 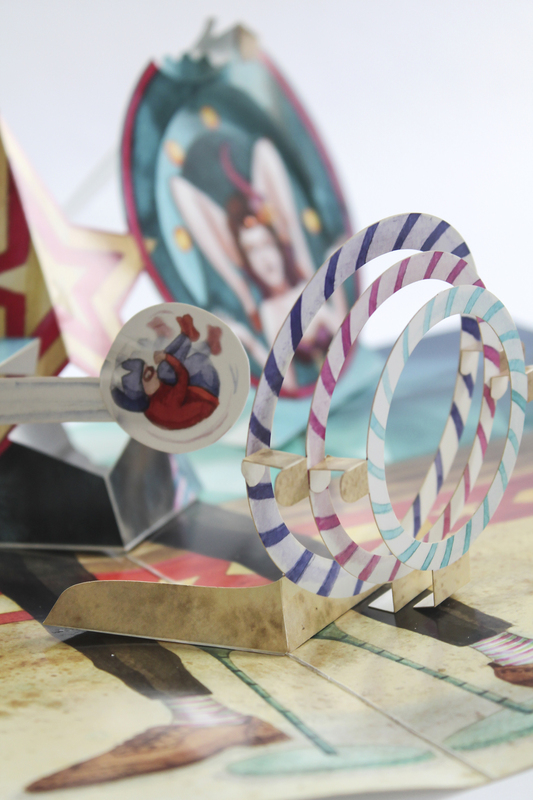 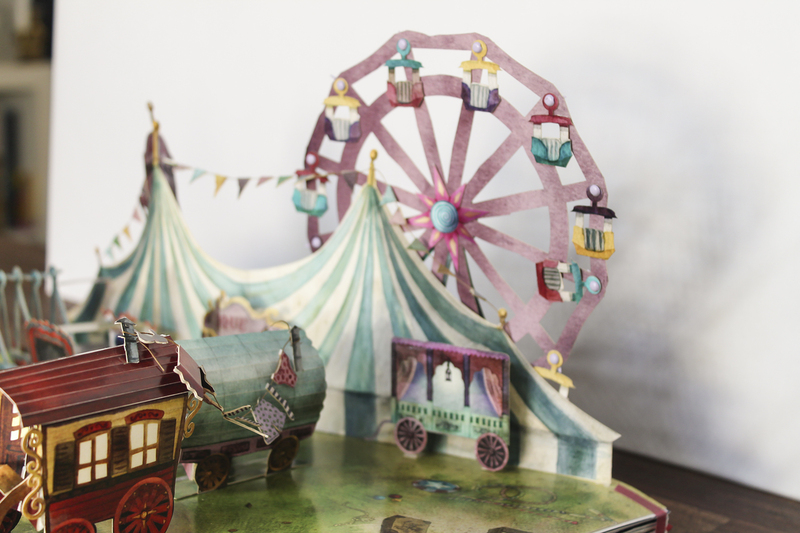 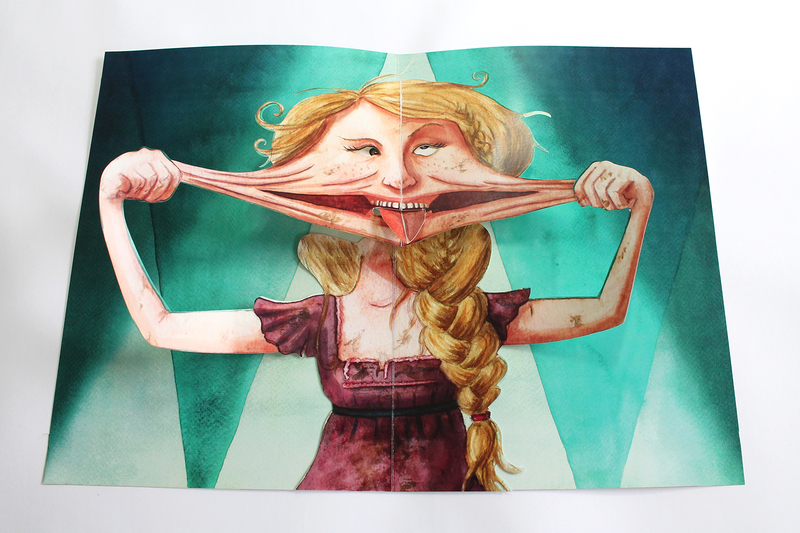 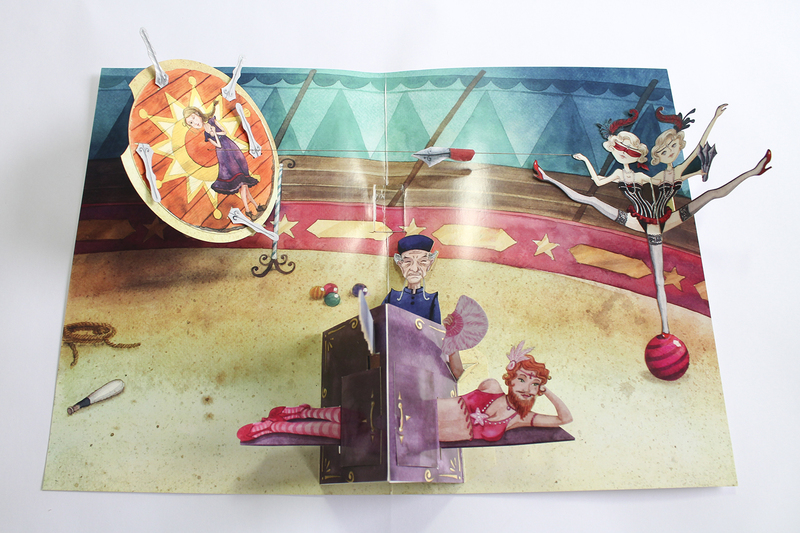 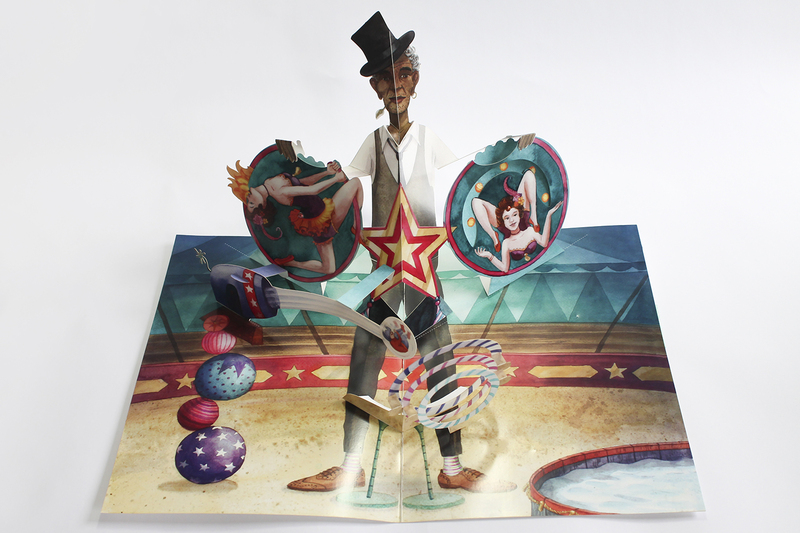 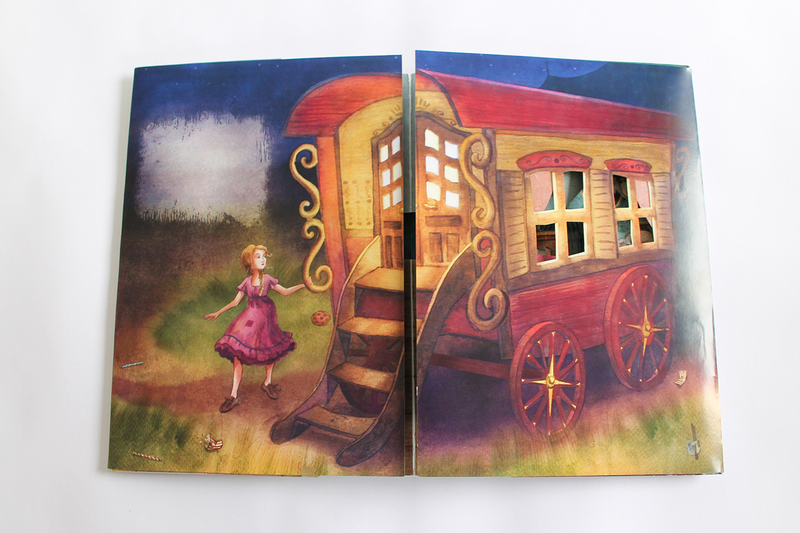 I started to create this Pop-Up Book during my Design and Illustration studies for my final exam and finished it with some changes a few years later.